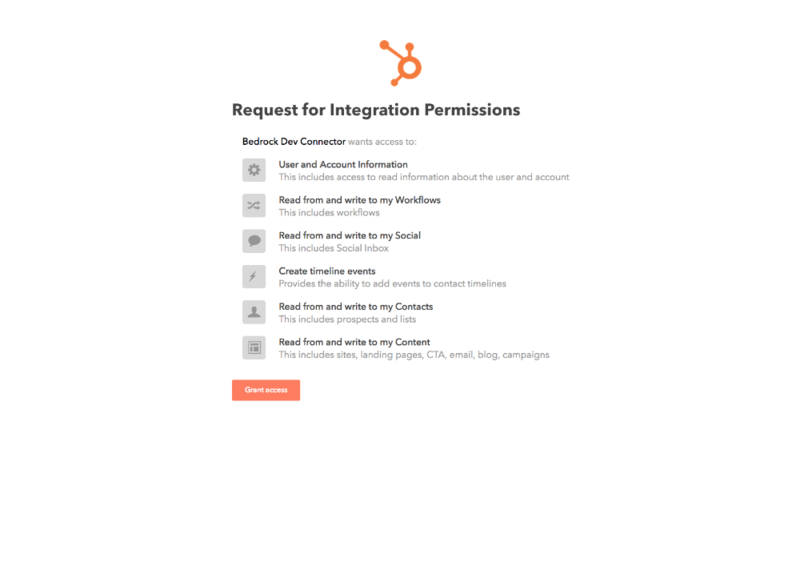 To Connect your HubSpot system to Bedrock Data, navigate to the Connectors tab on the right-hand of the screen. From here you can search HubSpot in the drop-down menu or from the Marketing section. 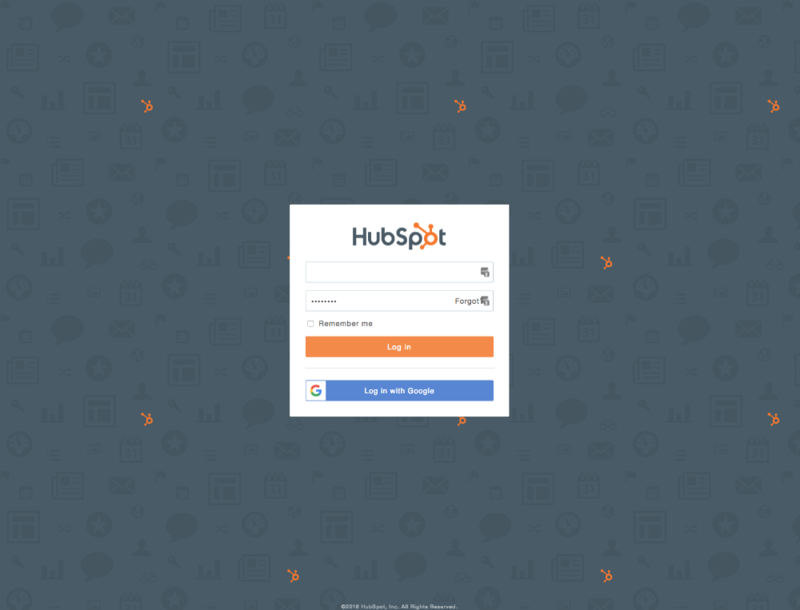 The connector will have you log into HubSpot. From here, Grant Access for Bedrock. Then Save the connector and you are all set! !